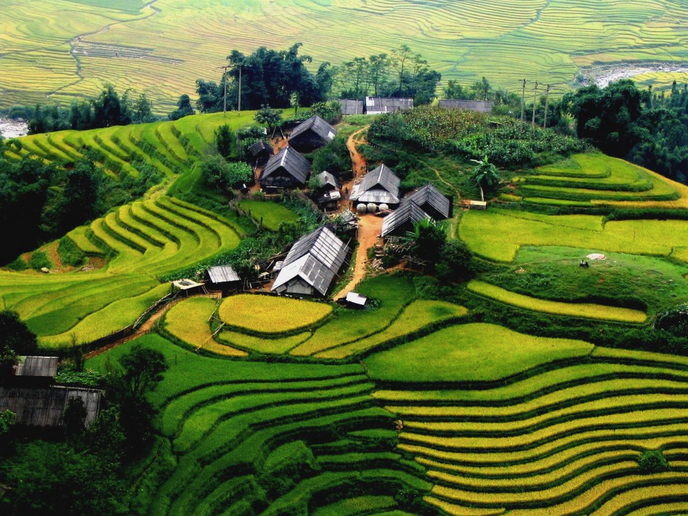 Sapa is well known not only for its cascading rice terraces & dramatic lake scenery but also for the spectacular trekking adventures that many travellers have enjoyed while visiting the town. 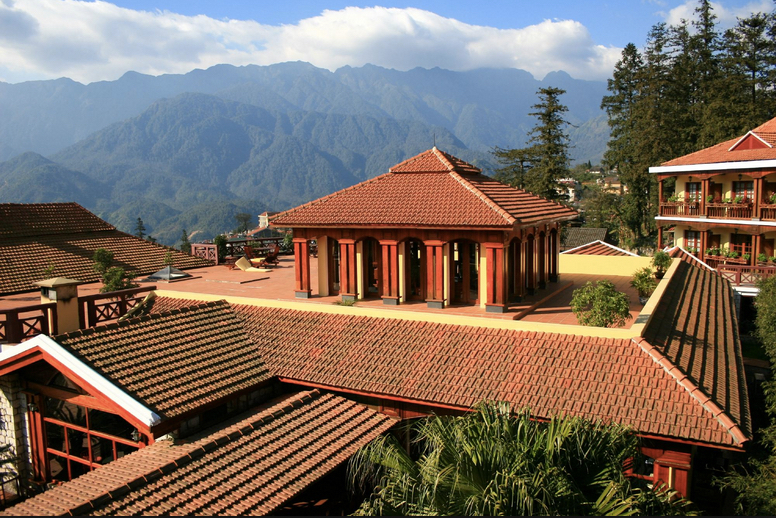 There are three ways to get there-- first via private car, second via bus & the third via a sleeper train that leaves in the evening & arrives in the early morning, just in time for you to enjoy the gorgeous sunrise of the countryside. 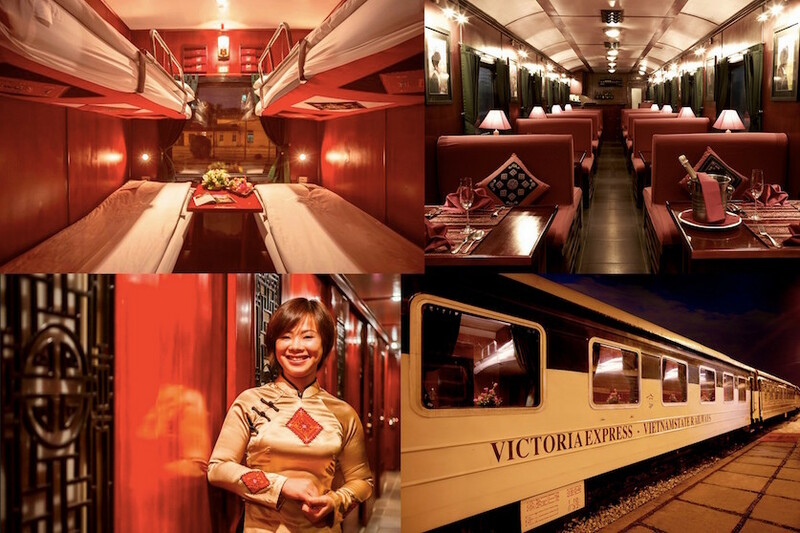 On this tour, you'll travel from Hanoi to Lao Cai via the exclusive Victoria Express Train, an overnight luxury express train that accommodates passengers in two sleeping carriages. Each carriage is fully air-conditioned with baggage storage & oversized windows. 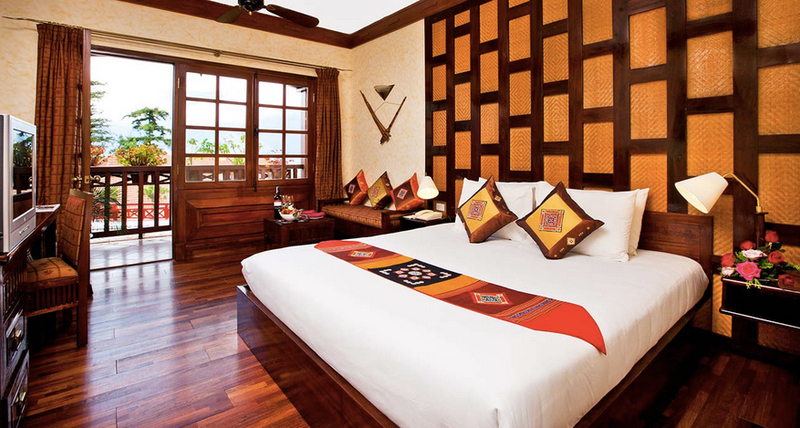 You'll arrive at Lao Cai in the morning where your guide will take you to the hotel to check in & get some breakfast. 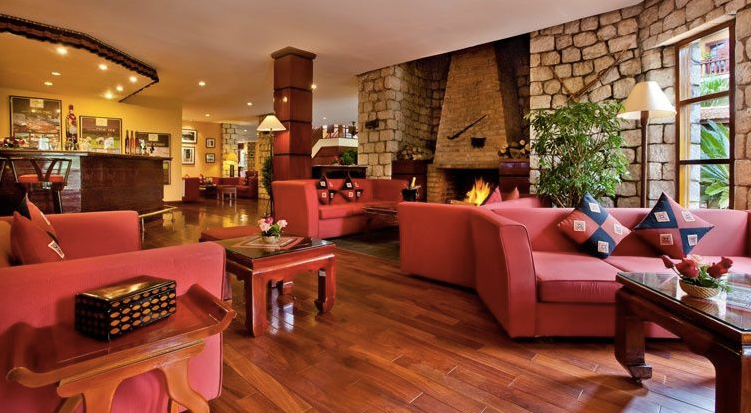 Afterwards, you may go for a leisurely walk to the nearby villages or enjoy the full service facilities of the resort's luxury spa. The next day, your guide will take you to the rustic village of Suoi Ho after breakfast where you can stroll through rustic dirt roads & observe life as lived by the hill tribe villagers. More breathtaking views will greet you as you walk along the Suoi Ho River on the way to Ma Tra village.